Safety and the warmth of sunshine, like summertime is never going to end and your tan will always remain golden. A wave of calm and comfort. The sunsets here are some of the most beautiful in the world. This one was taken right outside of our dorm building. Coffee shops opening up with the morning sun. Sunscreen, salt, and warm banana bread heating up at the closest bakery. Australians take their coffee very seriously. 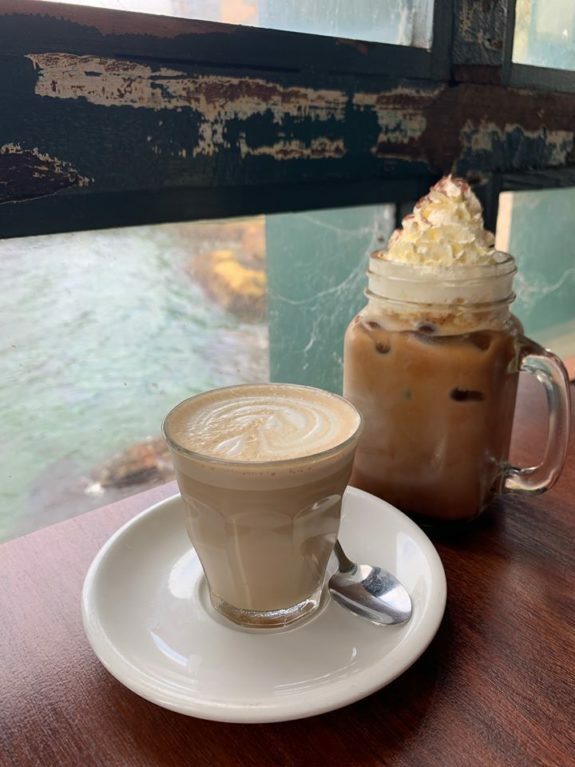 This mocha is from Celsius Coffee Co. on the Kirribilli Wharf, right behind the Harbour Bridge. 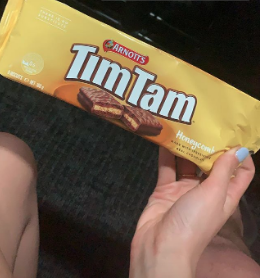 Tim Tams: the best cookie/biscuit ever invented. Sugar, sweet, chocolate wafers that both melt and crunch in your mouth. My personal favorite is the honeycomb flavor and the limited edition, gelato inspired, chocolate cherry coconut flavor. I may need to bring an extra suitcase back home to give everyone a pack of their own. Brunch connoisseurs conversing over toast and pastries before they start their days. Visitors from all walks of life taking pictures of the Opera House. Brunch really is a sport here. 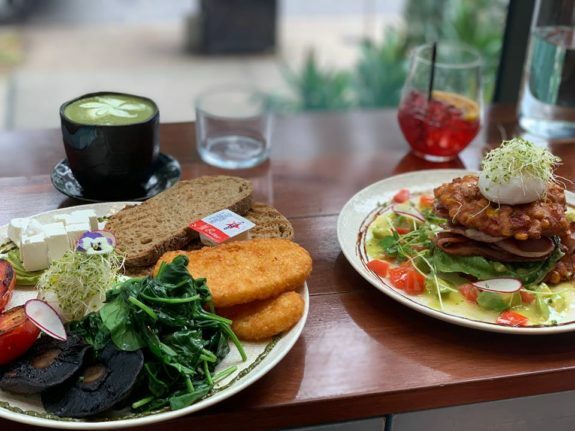 This delicious brunch is from Cuppa Flower in Waterloo. “Cheers mate” as the weekend begins. Pigeons everywhere and the light rail train zooming by. 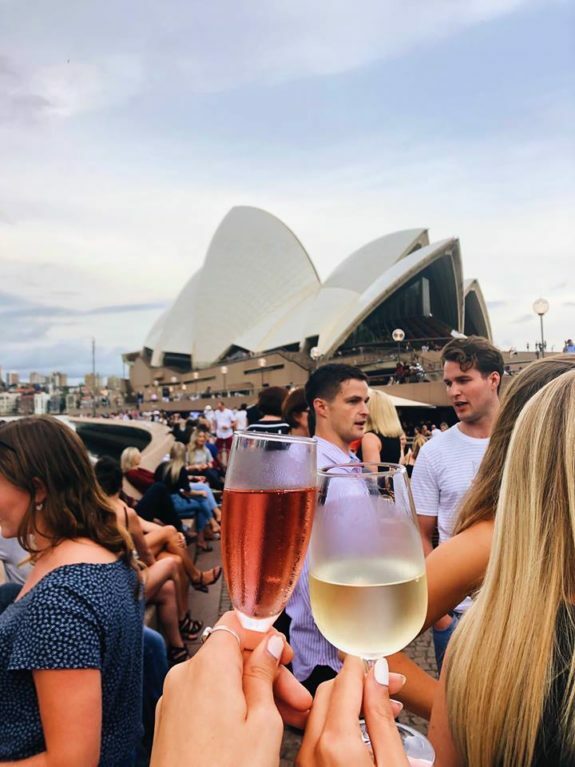 A wonderful cheers during happy hour at the Opera Bar. Your pen to your lined paper so you can remember what it feels like to be here, right now, forever. The first thing I see when I open the door to my internship. 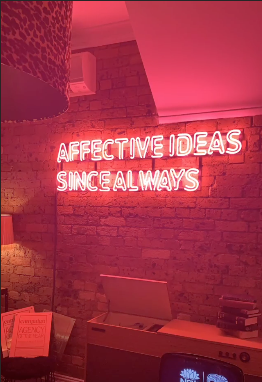 The glowing light of the agency’s mantra always inspires me to have a great day. Laura Jeshiva is a junior at Boston University studying advertising. 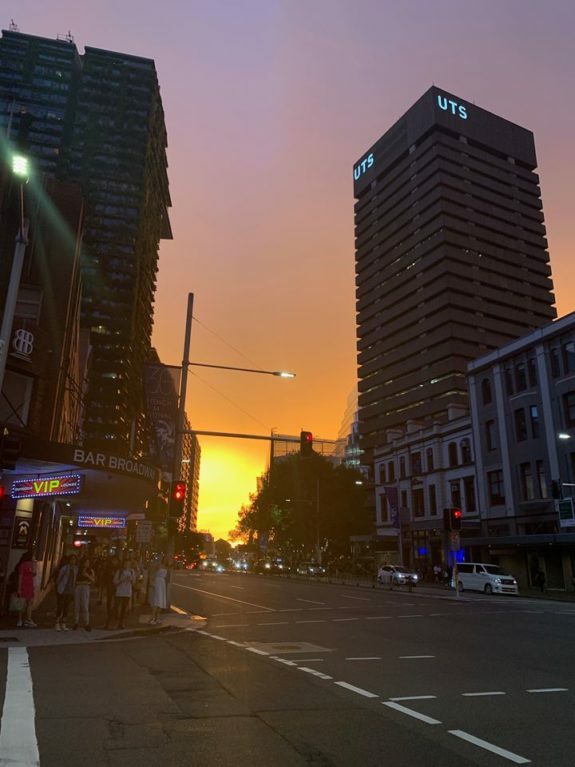 She is currently studying abroad in Sydney, Australia where she looks to travel, try new food, and have an internship at an advertising agency. 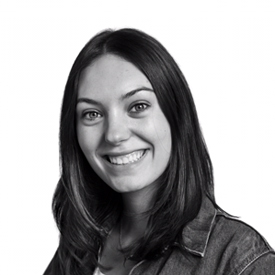 In Boston, Laura is an ambassador for the College of Communication and a member of AdLab.